This entry was posted in Alberta Birds, Birding, Blogging, Digiscoping, General Birding, Nature, Photography, Spring, Spring Migration and tagged American Coot, American Coots, Birds, Digiscoping, WBW, Wild Bird Wednesday. Bookmark the permalink. Very similar to our version in the UK. 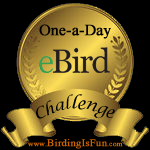 Thanks for your visit and comment on ‘The Early Birder’. I like Coots, they are cool. 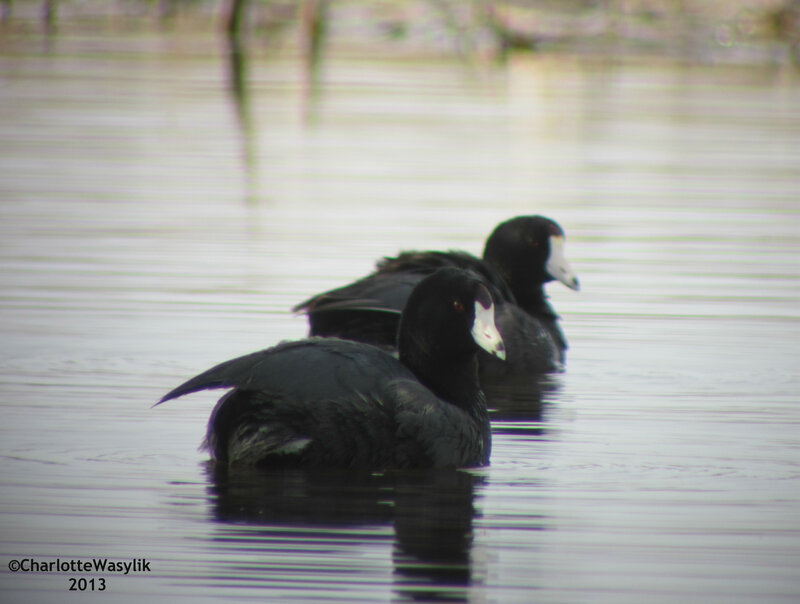 As the earlier birder said, these are very like the coots in the UK – and Australia. Very nice pictures! We see coots on the Lake where we spend summers (in Oregon)…I always enjoy them…they’re like a fleet of little wind-up boats putting along leaving a wake behind them. Someone told me it’s called a “raft of coots.” Seems about right. Break a leg on your Wizard production. Oh…I hope that idiom means the same thing in Canada as it does here…..which is Good luck!